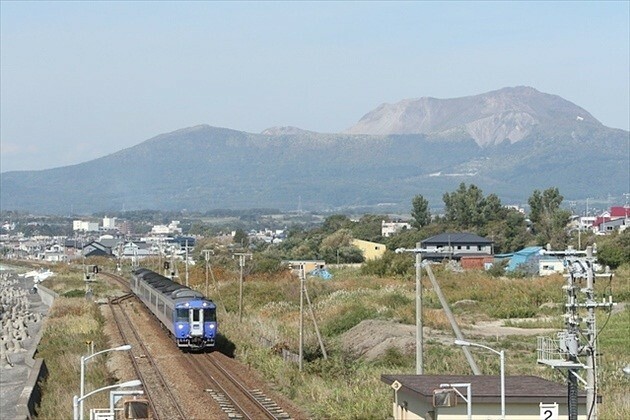 There are four ways to travel from Sapporo to Hakodate: Japan Rail (JR), highway bus, airplane, and car. However, it’s difficult to know which method is the best. In this article, we offer a thorough comparison of these four means of transportation. 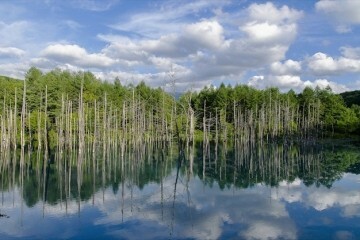 We offer a detailed explanation which can suit anyone’s Hokkaido travel plans and goals. Try to find the mode of transportation that best suits you! 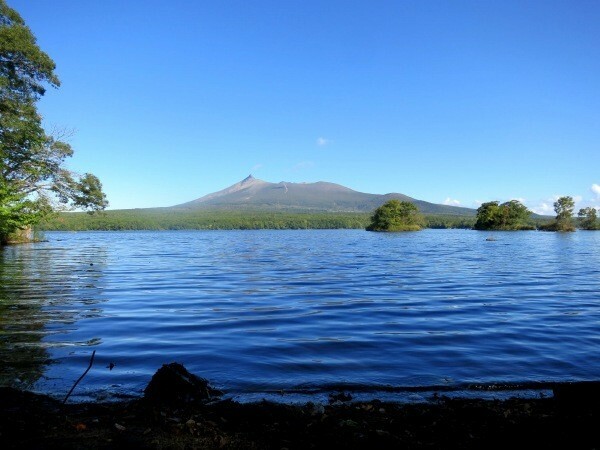 Onuma Park is located about a 40-minute drive from one of Hokkaido’s most prominent tourist spots, Hakodate. 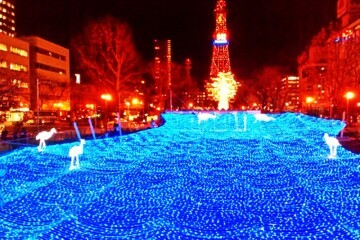 The easily-accessible Onuma Park can also be reached by train within 50 minutes. 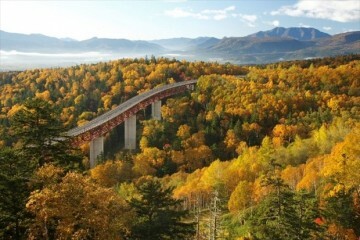 Including beautiful flowers and birds during the spring, lush greenery in summer, crimson foliage in autumn, and graceful snowscape in winter, the park presents a splendid scenery every season. Besides, there are plenty of fun activities available such as canoeing, cycling, boating, horseback riding, and Segway riding from spring to autumn. Even during winter when the surface of the lake turns into solid ice, there are numerous charming activities such as snowshoeing, horseback riding, and smelt fishing. 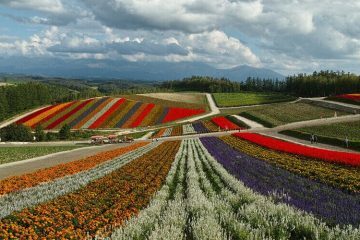 A recommended place to go in Donan, Onuma Park is a place where tourists may enjoy the beautiful nature of the northern region of Japan. Yunokawa Hot Spring is hot spring in Hakodate City. 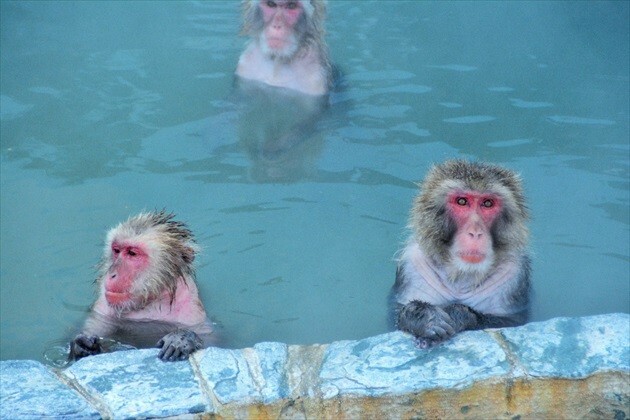 Yunokawa Hot Spring has an extremely popular tourist destination called Hakodate Tropical Botanical Garden. Exclusively during the winter, the gardens have started a new activity where you can spend some time with the Japanese macaques that are live on the grounds. This bold new concept has been garnering the park a lot of attention. More people are coming to the botanical gardens just to see the Japanese macaques, but the green house, which is the main exhibit, is definitely worth checking out too. I’ve tried to thoroughly cover all of the main highlights of the gardens in this article including “Monkey Mountain”, and the green house. 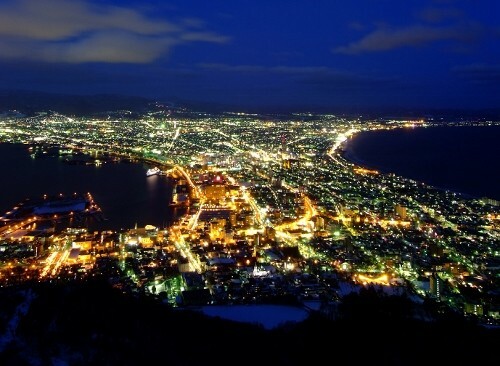 The night view of Hakodate is especially popular and famous among Japanese sightseeing destinations. It is not a place you can come visit so easily, so you want to make sure to enjoy it fully. 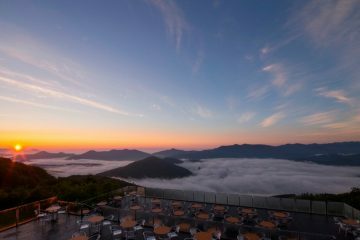 But there are always questions like “Where is the best view?” “What time is the sunset?” “Where should I go for dinner?” that arise while planning a trip.